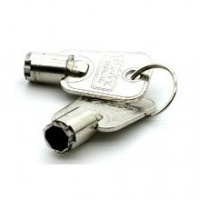 For the Rhino Telescopic and Removable Hoop Range. 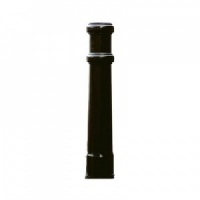 For the RT/RD4 Telescopic Bollard Range. 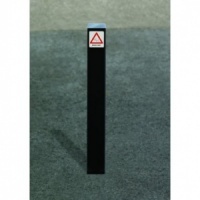 For the RT/R5, RT/R8, RT/SQ5 and RT/SQ8 Telescopic Bollard Range. 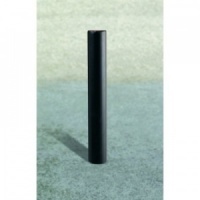 For the RT/R14 & RT/SS5 Telescopic Bollard Range. Rhino Red/White Adhesive Hazard Banding. 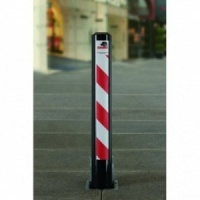 Rhino ornamental security locking top suitable for use on the RT/R8/HD Telescopic Bollard and its non reinforced equivalent the RT/R5. 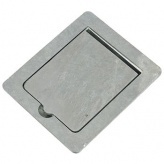 Rhino ornamental security locking top suitable for use on the RT/SQ8/HD Telescopic Bollard and its non reinforced equivalent the RT/SQ55. 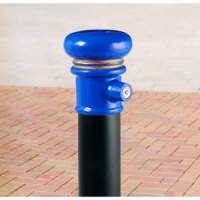 Rhino RSD4 Root Fixed Steel Static Bollard with a 500mm Height above Ground and Features a 76mm Diameter. 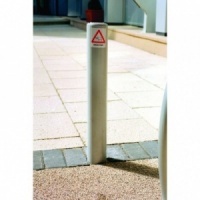 Rhino RSPR8 Root Fixed Steel Static Bollard with a 670mm Height above Ground and Features a 90mm Diameter. 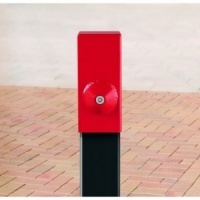 Rhino RSPSQ8 root fixed steel static bollard with a 670mm height above ground and features a 90mm square section.